Step into the world of web development with our Basic Web Development Course Training in Bangalore. The web development training center will give you an opportunity to learn the concepts in real-time situations. This course is designed to start you on a path toward future studies in web development and design, no matter how little experience or technical knowledge you currently have. The web is a very big place, and if you are the typical internet user, you probably visit several websites every day, whether for business, entertainment or education. But have you ever wondered how these websites actually work? How are they built? How do browsers, computers, and mobile devices interact with the web? What skills are necessary to build a website? With almost 1 billion websites now on the internet, the answers to these questions could be your first step toward a better understanding of the internet and developing a new set of internet skills. 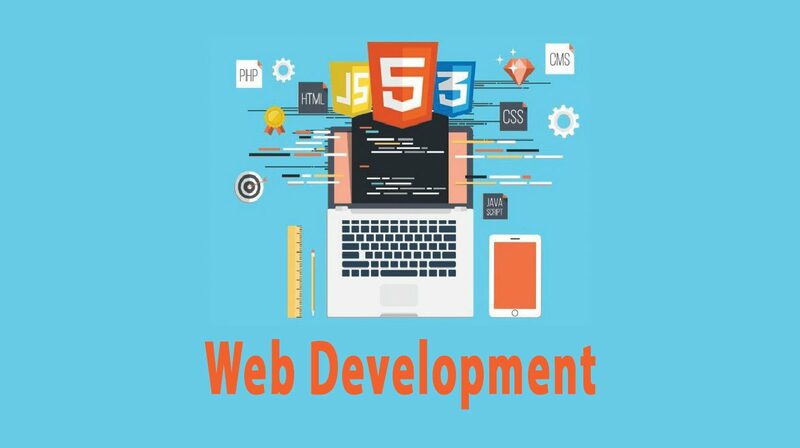 This course is primarily aimed at the complete novice interested in learning about web development or for someone with some previous experience and would like a refresher of the basics. In this module, we’ll begin to explore how to design and create websites by exploring the base language used to power all websites: HTML. By the end of this lesson, you’ll be able to: identify and use common HTML tags; add an image to a webpage; create HTML-formatted tables; use hyperlinks to connect a series of webpages; upload your finished HTML pages to a web host; and, learn some tips and tricks for styling pages and practicing your coding. In this lesson, we’re going to learn to apply all of the skills we’ve acquired so far to make a very common, and very useful type of webpage – an HTML form. HTML forms are seen everywhere on the internet and are used to capture particular information from users in a variety of ways. By the end of this module you’ll be able to: create basic HTML forms; identify and appropriately use different types of HTML input; validate user input; submit HTML forms; and test how your forms are working and troubleshoot errors. Chapter 2: Introducing CSS3 What is CSS3? Chapter 9: Vendor Prefixes What Are Vendor Prefixes?